Posted on October 21, 2017 at 11:15 am. Inspired by that ‘ole deviant uncle in every family. You know the one—he blames his farts on the dog and gives you an empty bottle of whisky for Christmas because he accidentally drank it all. We’ll cheers to him with what’s left. 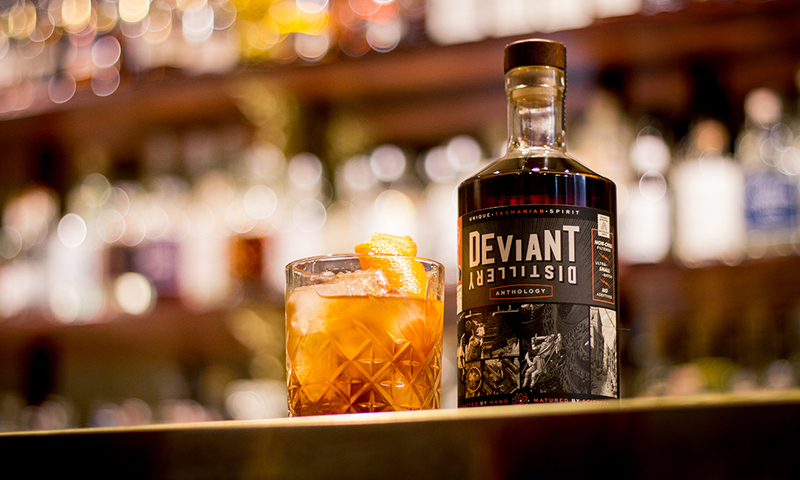 Combine ingredients, shake, strain and serve in an Old Fashioned glass. We also like to throw some fancy orange peel on the top because, garnish.